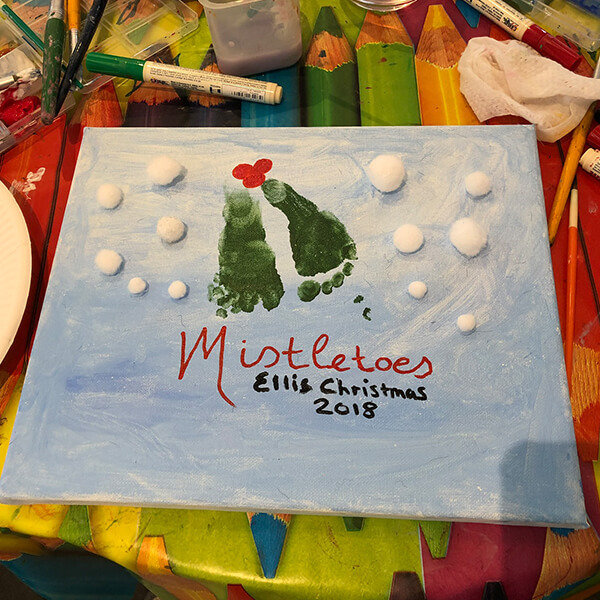 You can even leave the kids with us to have fun whilst you relax in the restaurant! 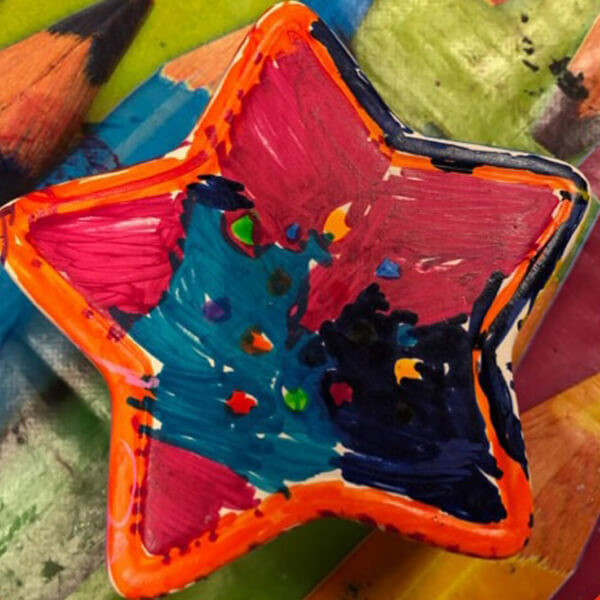 Come along to the Bramley Farm this Easter holidays for Kate’s fun drop in Easter craft workshop. 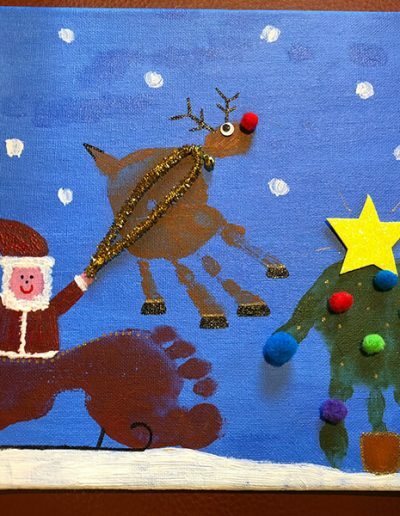 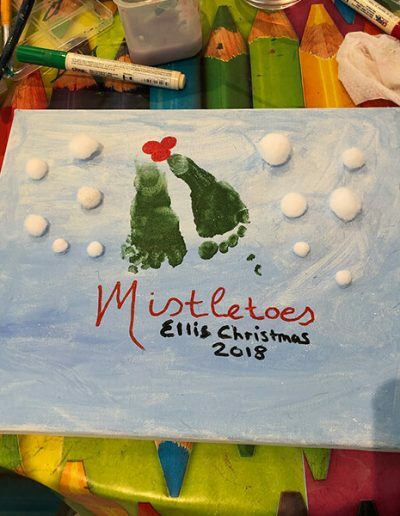 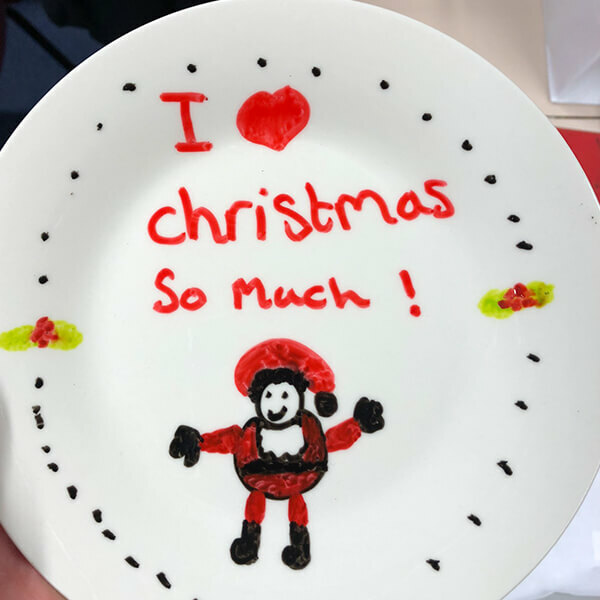 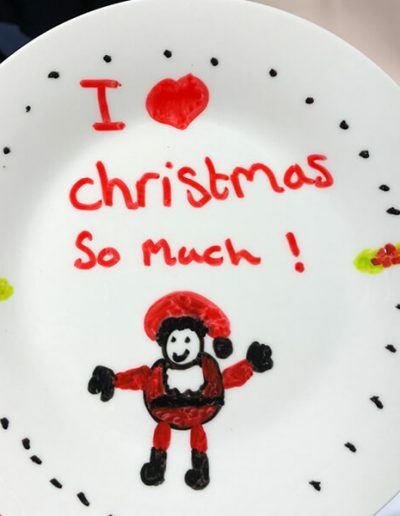 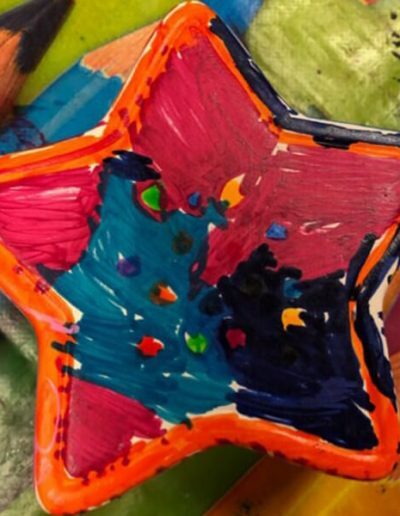 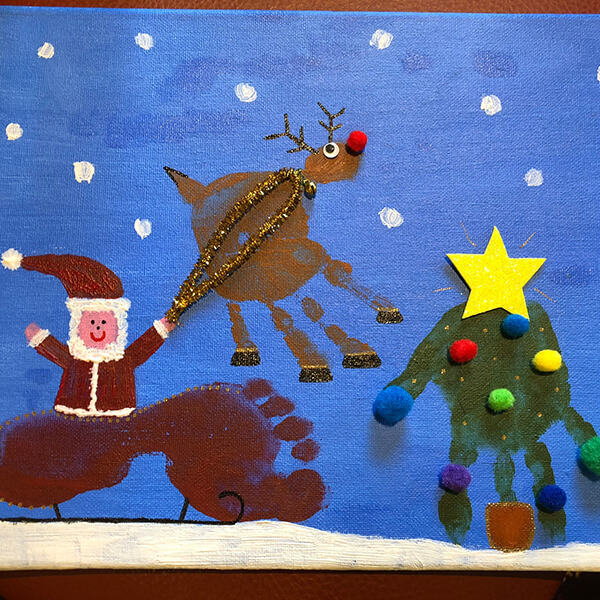 Take a look at the amazing creations from our Christmas craft events!